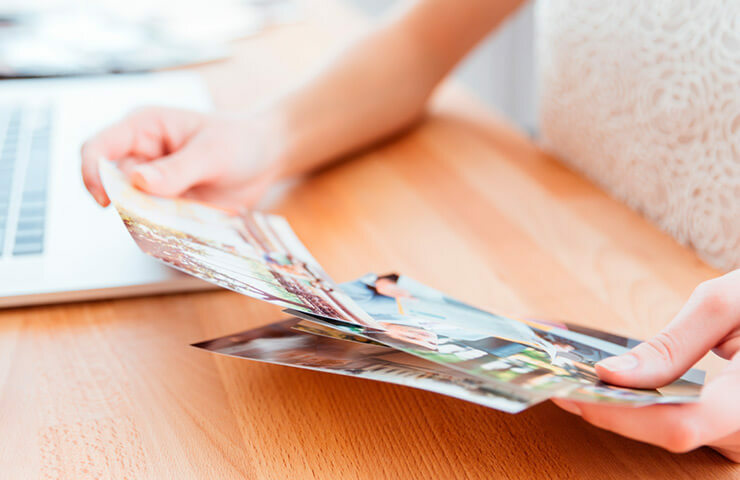 High quality online printing is easier than you think. Fast, simple and fun! 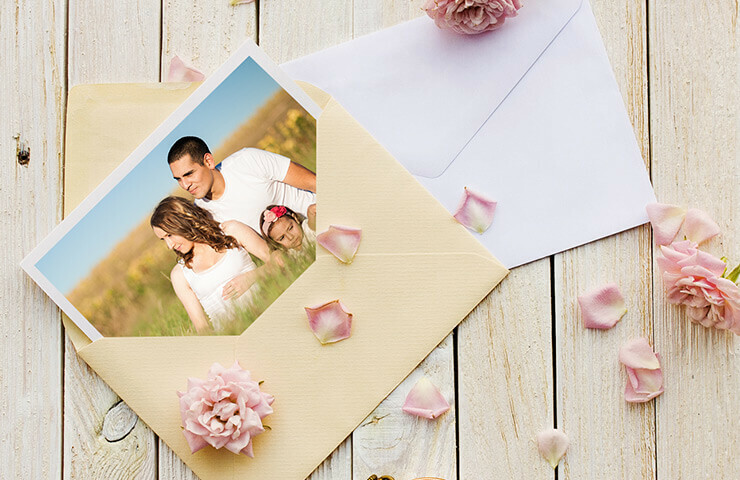 Only print the photos you want, in the formats and quantities you require with our online photo print application. No lengthy sign-up forms to fill out before you start & everything is done inside your browser. Ordering beautiful photo products is simple. You have beautiful photos and precious memories. Why not turn them into stunning works of art or customized photo gifts? Our photo product ordering app makes it easier than ever to order from anywhere, anytime from phone, tablet or computer.